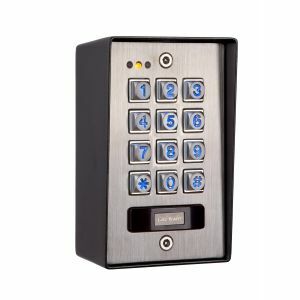 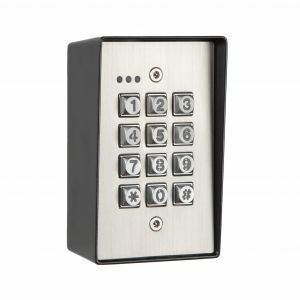 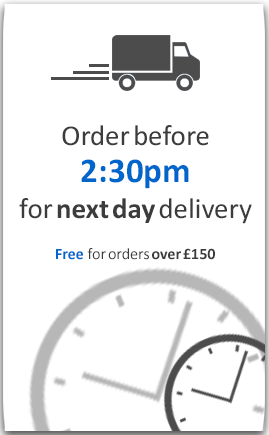 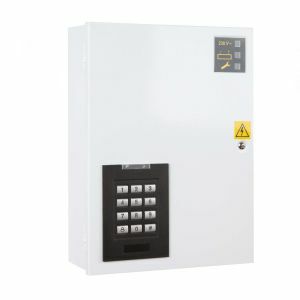 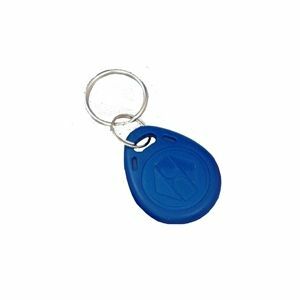 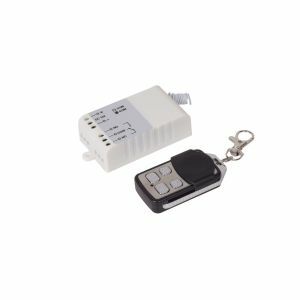 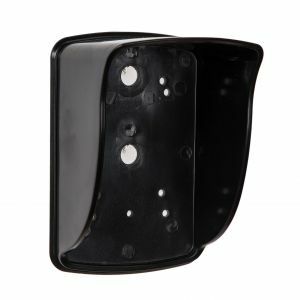 Total Technologies has a range of quality Access Keypads which are used to provide access control security, and offering a range of devices to suit a variety of needs and uses. 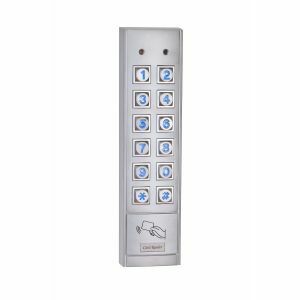 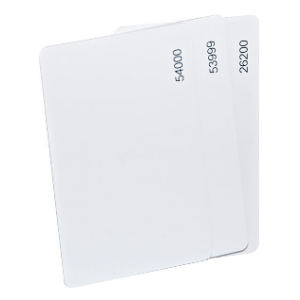 Sourced to provide a solution to match the budget you are looking at, we have a series of keypads that either act as a standalone keypad option, or a combined keypad and proximity reader. 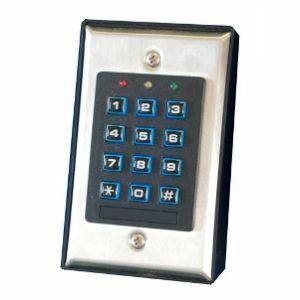 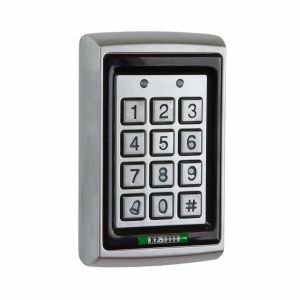 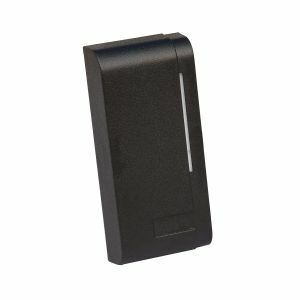 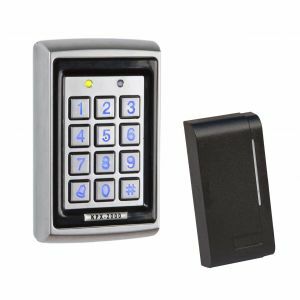 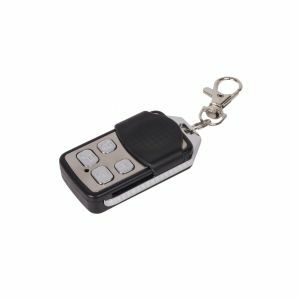 The Entry Keypads or Access Keypads as they are otherwise known, are key elements in an access control system - they allow users to enter restricted areas, either through a number input or proximity fob/card.